Used in light construction work and plant maintenance including light demolition of floors, pavement and masonry walls and breaking of frozen ground. They are also popular for bridge deck jobs. 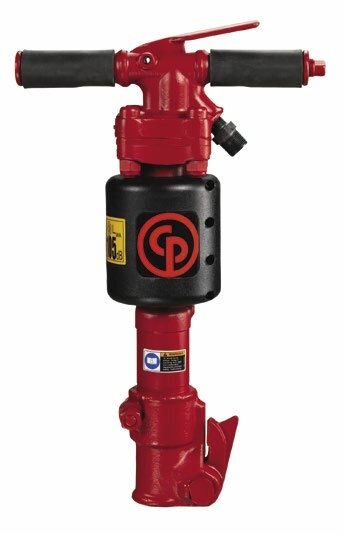 The CP 0112 breakers are the lightest in the CP range and are ideal for situations where easy handling and weight restrictions are important issues. A recent upgrade increased the available power by 15%, making this light breaker even more useful. The CP 0112 EX version features an extended handle, making it suitable for light trench work.